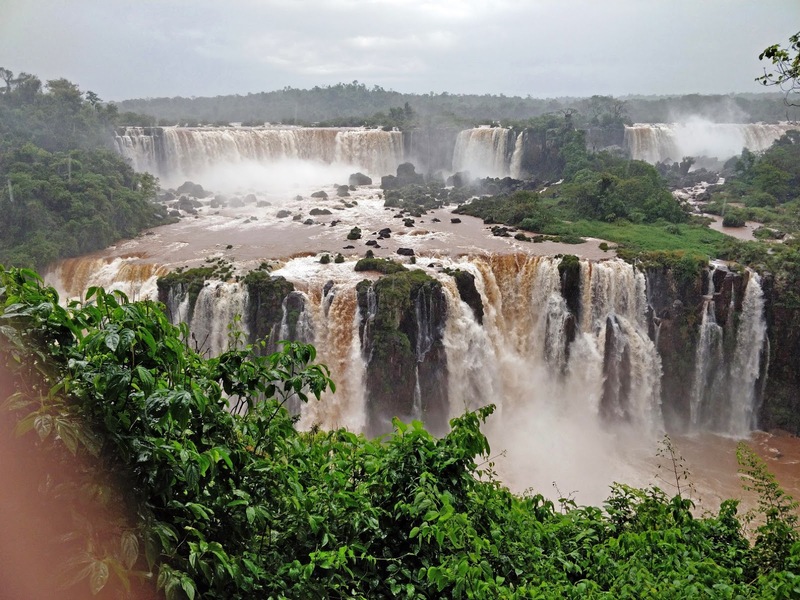 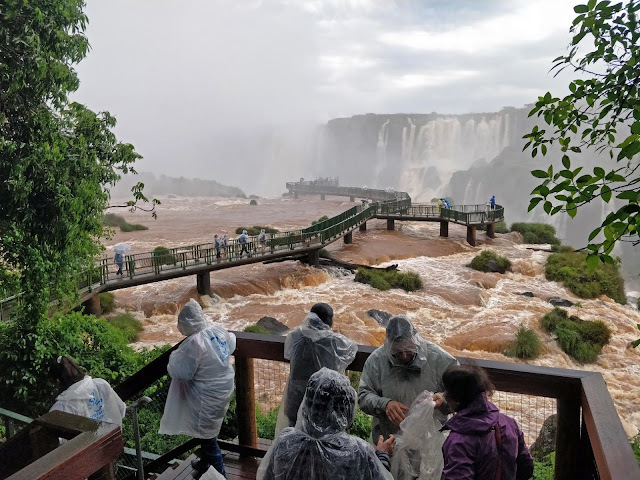 Iguazu National Park is the first conservation area in Brazil to be nominated as a World Natural Heritage Site of UNESCO in 1986. It shares the park with Argentina, with over 600,000 hectares protected area and still 400,000 of still primary forest. 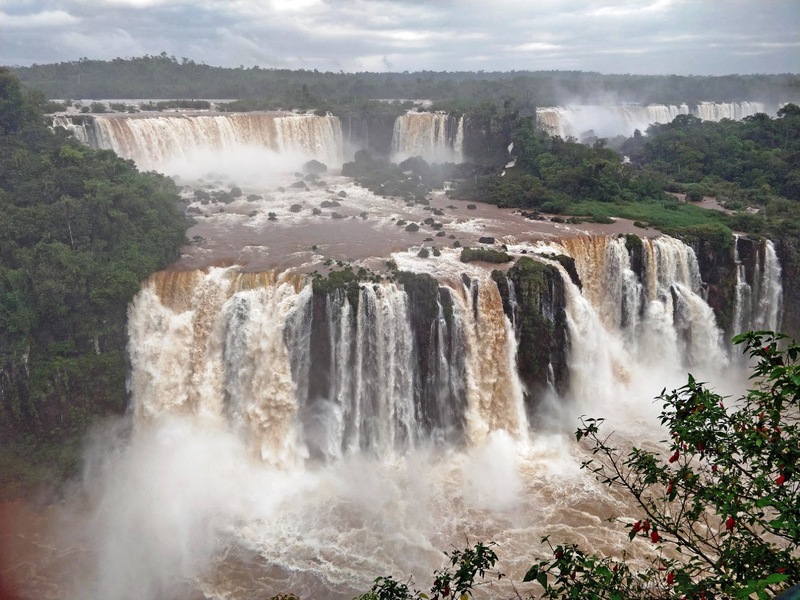 Both Brazilians and Argentinians are jointly responsible for the preservation of this important heritage. 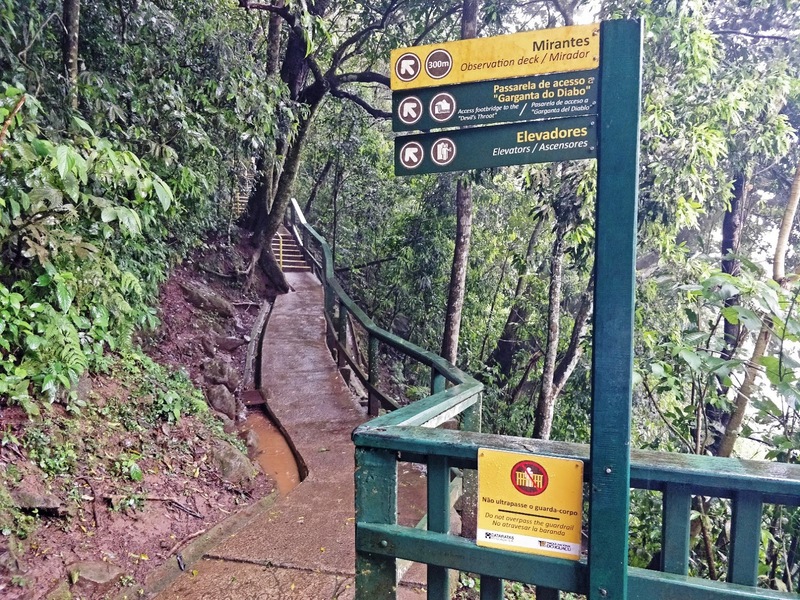 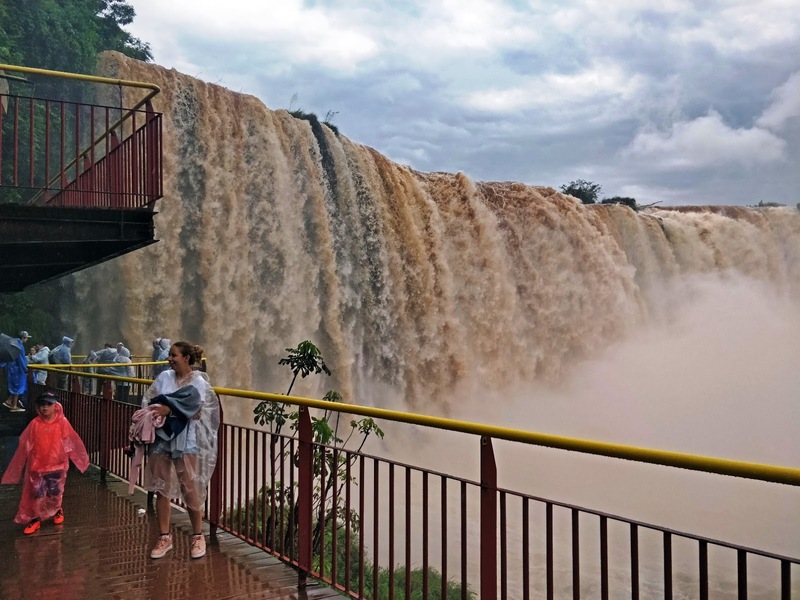 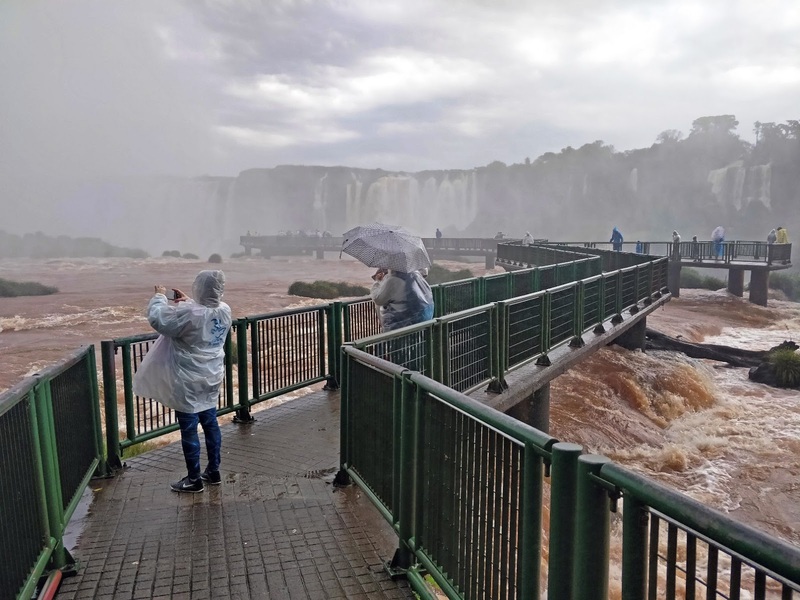 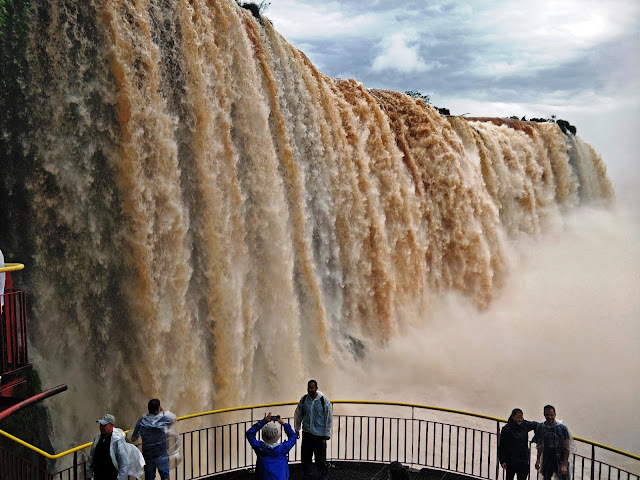 From the park entrance, drop-off to Path of the Falls where you will start to descent and sightsee the beauty of the Falls until the Devil's Throat (Garganta del Diablo).